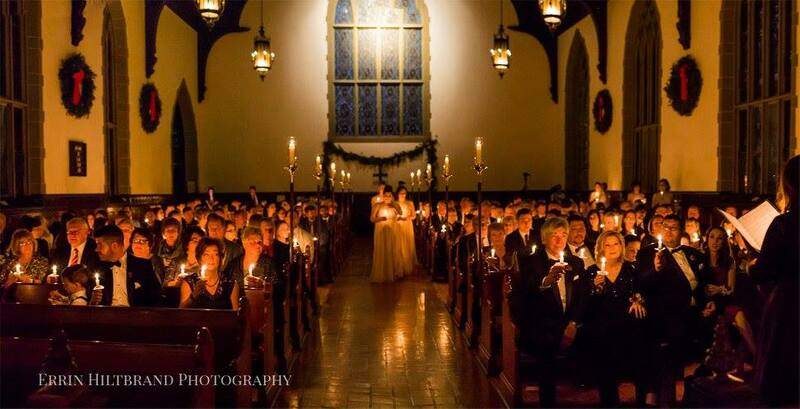 Q: Do I need to be an Episcopalian or member of Grace in order to have my wedding at Grace Episcopal Church? A: No, couples of all faith traditions and denominational affiliations choose to hold their wedding ceremonies at Grace Episcopal Church. Please download our Wedding Handbook to learn more. Q: Does the Priest of Grace Episcopal Church have to conduct our ceremony or can we bring in our own officiant? A: Wedding couples may choose their own officiant. (If needed, the Grace Church Wedding Coordinator has a resource list of wedding officiants). Members of Grace who wish to use a Priest other than our Rector are encouraged to speak with Father Jonathan in advance about their request: (608) 255-5147 ext. 21 or togracechurchrector@gmail.com. Q: How far in advance should we reserve our wedding date at the church? A: Dates for weddings often book over a year in advance. The sooner you choose and reserve a date, the better your likelihood of receiving the date of your choice. Only one wedding per day is scheduled at Grace. 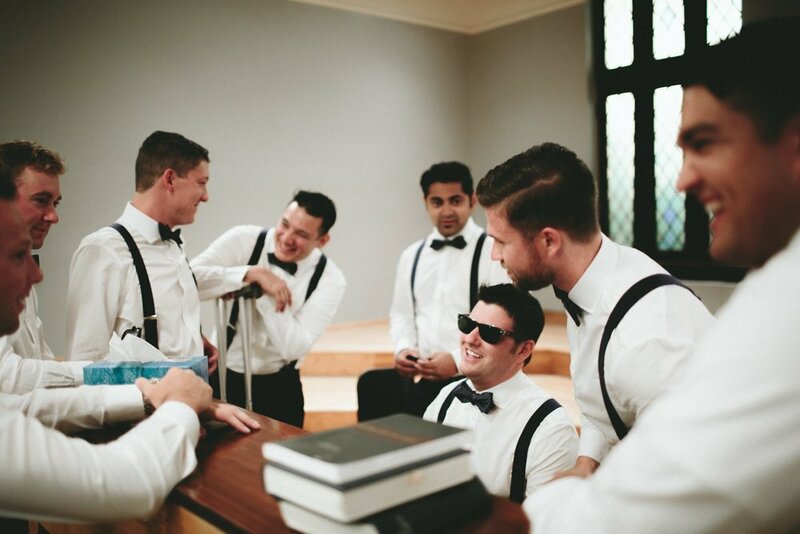 The rental fee covers up to a 3.5-hour time block, which is usually sufficient for pre-ceremony preparations and photography, ceremony, receiving line, and post-ceremony cleanup. Couples may reserve their choice of date and 3.5-hour time block in consultation with the Wedding Coordinator. Q: What other factors should we consider in selecting a wedding date? A: Grace Episcopal Church is located on the Capitol Square in the heart of downtown Madison. When choosing a date, please search through online community calendars looking for large- scale events (such as Taste of Madison, Fourth of July festivities, etc.) that may be occurring on or around the Capitol Square on your ideal date as these events may impact traffic, noise level, etc. We find some couples intentionally choose to build their day around these events (free fireworks for guests, a festive atmosphere, etc.) while others would prefer to select a different date. If you are unfamiliar with Madison, the Grace Church Wedding Coordinator will be happy to assist you with this process. Q: Is the church air-conditioned? A: Yes, the Nave is air-conditioned for your guests. IN addition to new air conditioning during a recent renovation, we also updated the church with new paint, lighting and furniture, while still maintaining all of the historic features. Q: What role does the Grace Church Wedding Coordinator play? A: The Wedding Coordinator's role is to help couples plan the details leading up to their ceremony. She responds to all initial wedding inquires, schedules a time for the couple to tour the church, answers any questions, and provides resources in planning the wedding. She is on- site during the rehearsal and on the wedding day to help orchestrate the flow of the day, provide support to the wedding party and guests, troubleshoot any issues that might arise, and make sure the ceremony runs as smoothly as possible. Please feel free to contact her to set up a time to tour the facilities: Pat Werk, togracechurchwedding@gmail.com or (608) 213-7558. Q: How many guests can Grace Church seat? A: The sanctuary is the central place of worship on Sundays and used for most wedding ceremonies. It has a capacity of 325 people, but is intimate enough if your guest list is as small as 100. The side chapel to the right of the sanctuary has a maximum seating capacity of 20 and is available for smaller, more intimate weddings. Q: How much will it cost to have our wedding at Grace? A: The costs to hold your ceremony at Grace will vary depending upon the couple’s relationship to Grace Church or Anglican community, or whether a non-Episcopal couple is requesting to rent our facility. Please read the "Fee Structure” in the Wedding Fees section of the Grace Church Wedding Handbook to determine what specific rates would apply to you.